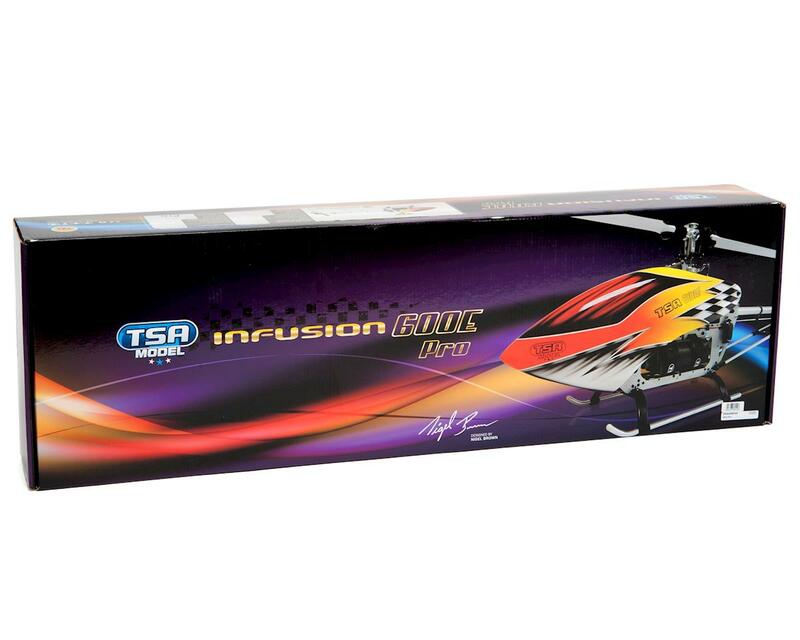 This is the TSA Model Infusion 600E Pro Helicopter Kit. 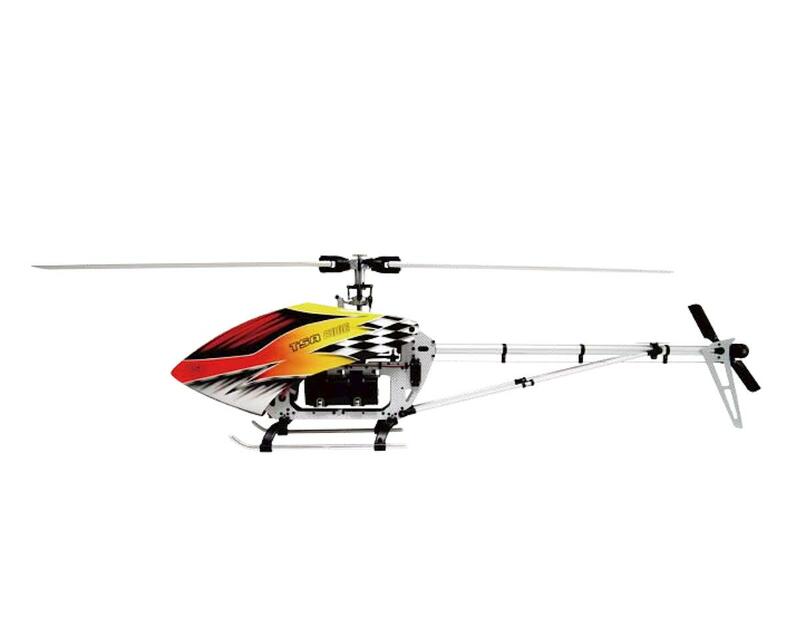 Featuring a unique polymer impregnated metal plastic material in key areas, the 600E Pro remains highly functional, weighs less than the Platinum equivalent and does so while remaining affordable. All these plastic parts can be upgraded with the Platinum series parts at any time and everything is interchangeable. The Pro series will provide an entry level model that is suitable for the beginner to the training professional looking for a robust high quality affordable machine.